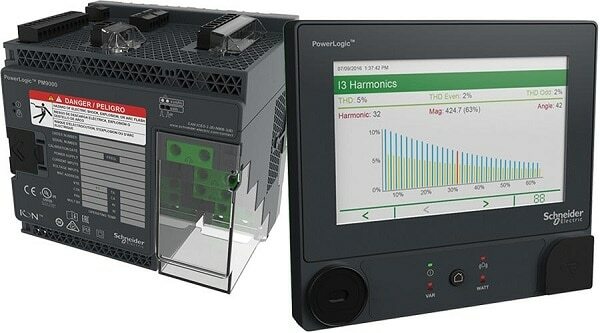 Schneider Electric has announced the release of its most advanced power quality and energy meter, the PowerLogic ION9000 series. Through advancements in IoT, analytics and accuracy, this newest addition to the PowerLogic portfolio of power and energy meters provides the most complete power analysis solution for critical power applications. The ION9000 is a key element in the EcoStruxure Power platform, part of Schneider Electric’s EcoStruxure architecture, the open and interoperable system architecture for building, grid, industry, and data centre customers. “The ION9000 is a big part of our answer to the new energy future. The rapid change in the energy industry will continue, and any power meter that is unable to adapt – for example, to any new standards, protocols or certifications that will come in the future – such devices will be obsolete in as little as five years,” says Partner Projects and Power Solutions vice president Farokh Ghadially.